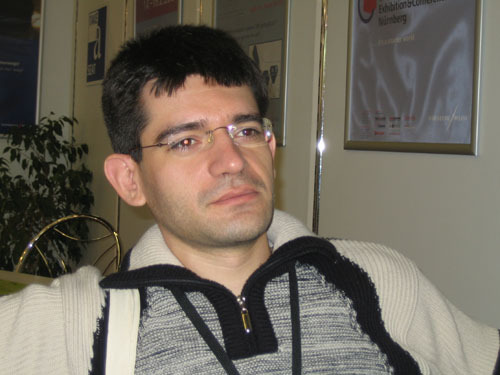 Peter Dimov is a software developer from Plovdiv, Bulgaria. He is working at Multi Media (www.mmltd.net) - a company that really deserves a better web site. He likes C++. Not to the extent to donate a kidney for every proposed extension, but close.